SteSweet is a global brand - help us spread it! 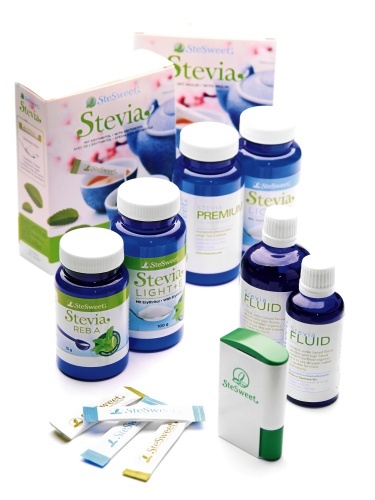 Stevia Germany GmbH & Co. KG as one of the pioneers in stevia sweeteners in Europe have more than 15 years of experience in exporting Stevia products to countries in Europe, but also the middle east and even the United States. has a great reputation and taste. If you are interested in importing our products or becoming a sales agent in our countries with attractive conditions, do not hesitate to contact us!